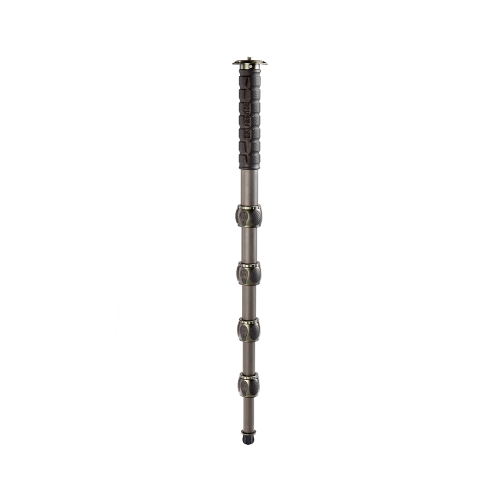 The 3 Legged Thing Docz Foot Stabiliser is a rugged foot stabiliser designed specifically to add stability to monopods. 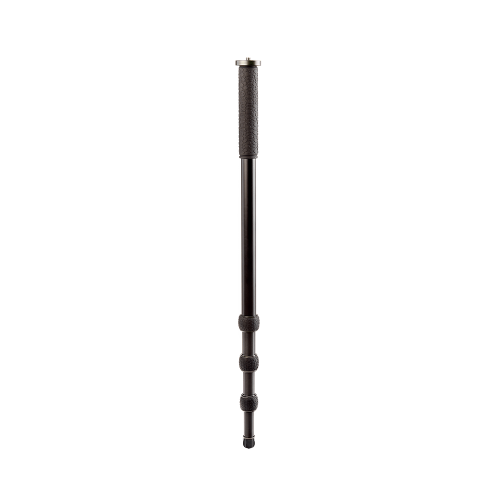 With an alloy base construction, a rugged ABS top cover and rubber boot adjuster, the 3 Legged Thing Docz Foot Stabiliser adds a stable, solid base for monopods with no flexing. The rubber adjuster controls the friction lock on Docz Foot's ball mount, enabling a smooth panning motion for action and sports photography. The ball mount can also be locked upright for extra stability. 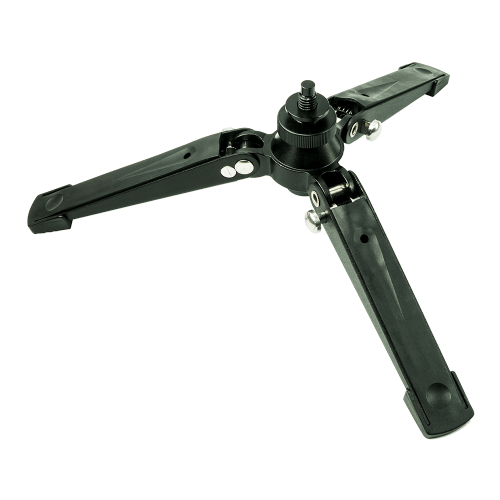 The Docz legs can also fold upwards, creating a more compact footprint for transportation.